The only commercially available solution that can quantify the consumer experience by taking an equilibrium “snapshot” of the headspace to accurately determine its composition from the lightest through the heaviest compounds. 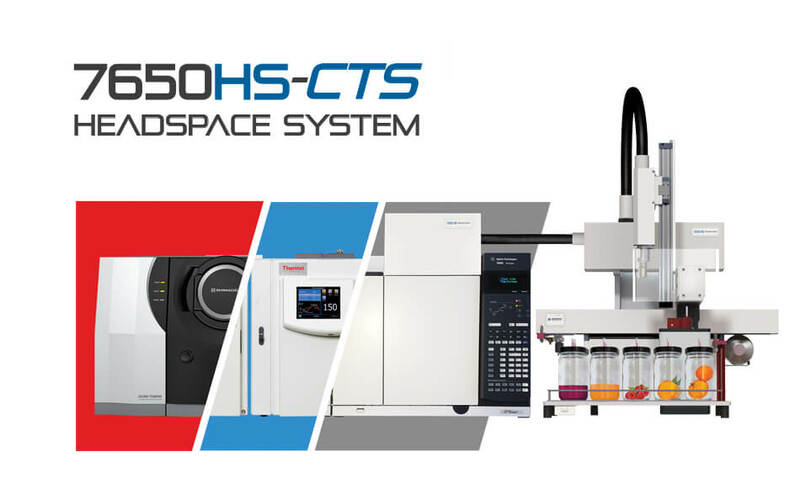 The 7650HS-CTS is truly unique as it is the industries “only” system that uses multiple stages of true capillary columns to perform headspace preconcentration. 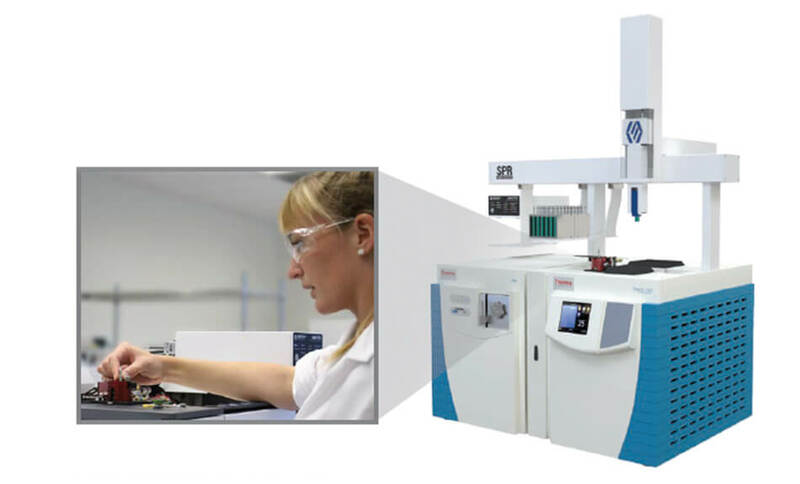 Learn more about sample preparation utilizing Vacuum Assisted Sorbent Extraction™ (VASE) and Entech’s patent pending Sorbent Pens™ – a revolutionary technology for high sensitivity and quantitative analysis of volatile and semi-volatile compounds in gas, liquid and solid matrices.